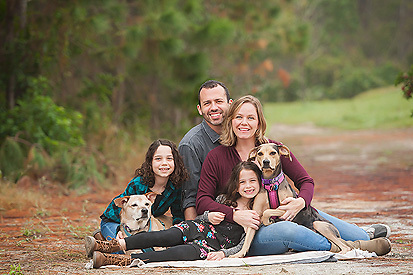 I just love meeting new families and this fall I was able to meet this fun family! I love their in town session with these two adorable kiddos! 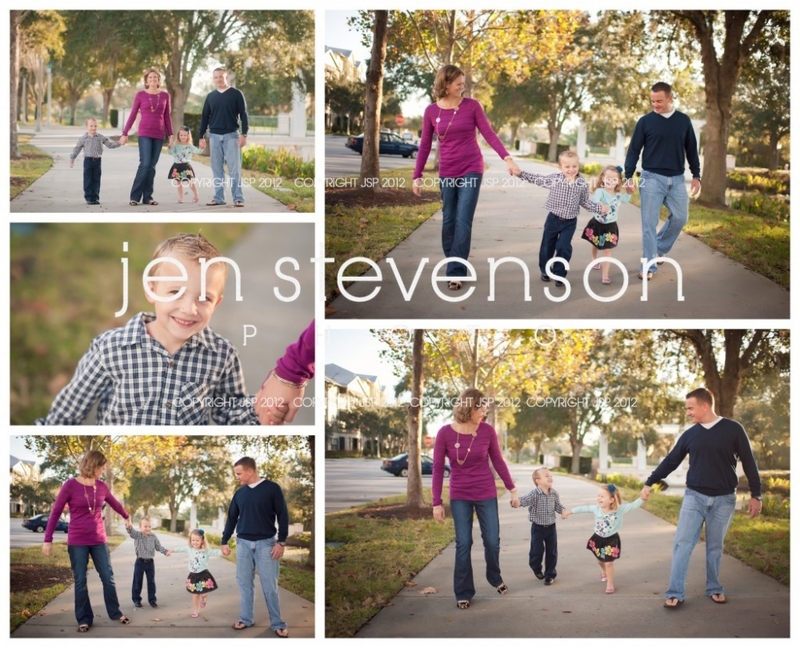 If you are interested in a session with us please visit our website www.jenstevensonphoto.com for more information.